One of the parks that we stumbled upon while walking around Cambridge, Massachusetts is the Cambridge Common. 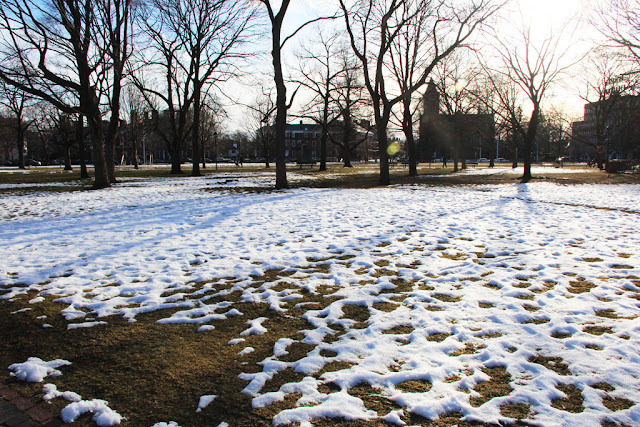 The 16-acre public park is located near Harvard Square, and is surrounded by university buildings, houses and a church. 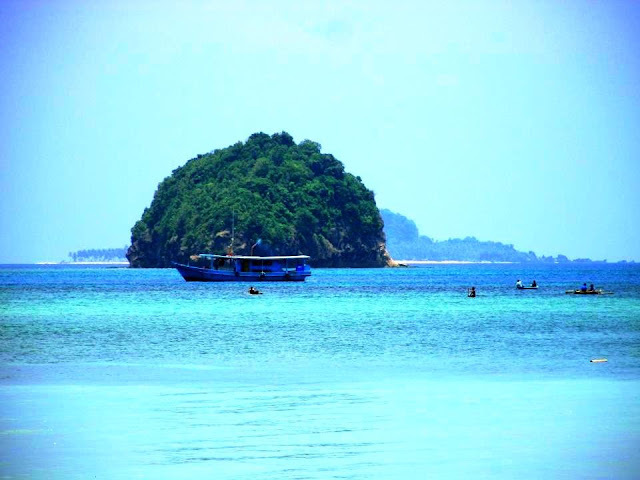 It is a popular place for the locals to relax in, and a venue for sports such as kickball and frisbee. We did not see anyone playing when we were there as the weather was still wintry, but the place sure looks pretty, even when partly covered in snow. The location of the park was historically significant. It is the location where George Washington, then a general of the Continental Army, first took control of the American forces battling the British, on July 1775. The spot (according to legend, a 210-year old tree called Washington Elm) where the that historic event took place is marked by a plaque. Some of the cannons abandoned at Fort Independence by the British forces when they evacuated Boston in 1776 were on display at the park (top photo). 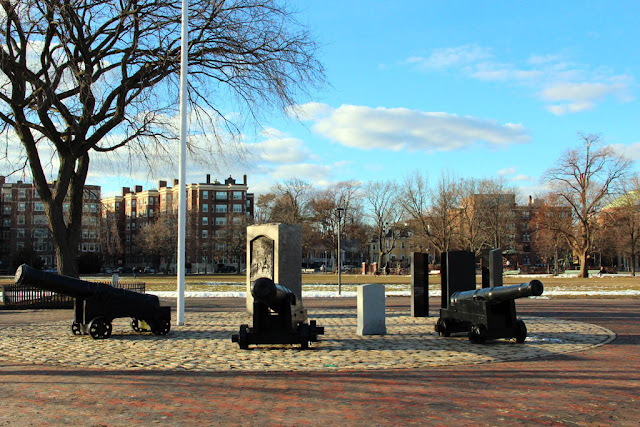 Fort Independence was a fortified fort located at the mouth of Boston Harbor. To commemorate the role of Cambridge in the revolution, a Civil War Memorial was also erected at the Common. It is a stone statue of a soldier on top, and a statue of Abraham Lincoln at the niche located near the base. 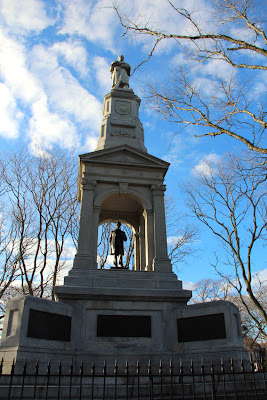 The Common also has a commemorative plaque honoring Henry Knox, the Continental Army artillery officer, and Tadeusz Kościuszko, the national hero of Poland who fought in the revolutionary army. Also in the park is a sculpture named Irish Famine Memorial. The bronze sculture showing a family - a man carrying a child and a woman cradling an infant - separated by the Great Famine that happened in Ireland between 1845 and 1852. 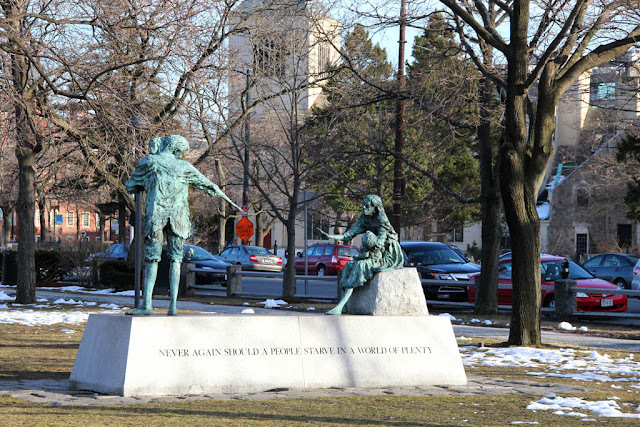 On one side of the granite base, the words "Never Again Should People Starve in a World of Plenty" were inscribed. The sculpture was created by Maurice Harrow and Derry Ireland. 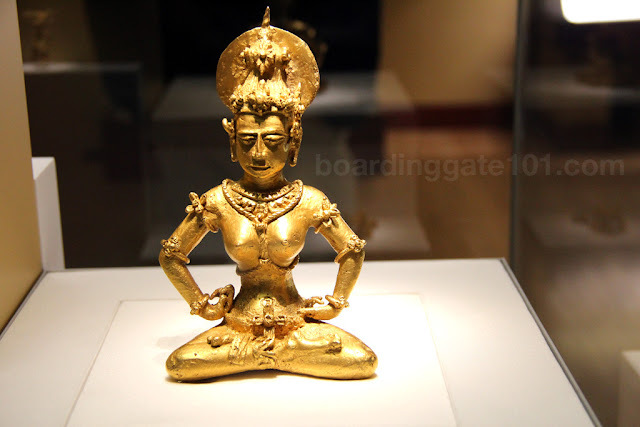 It was dedicated in 1997 by the president of Ireland, Mary Robinson. Just around the park were two more historic sites. 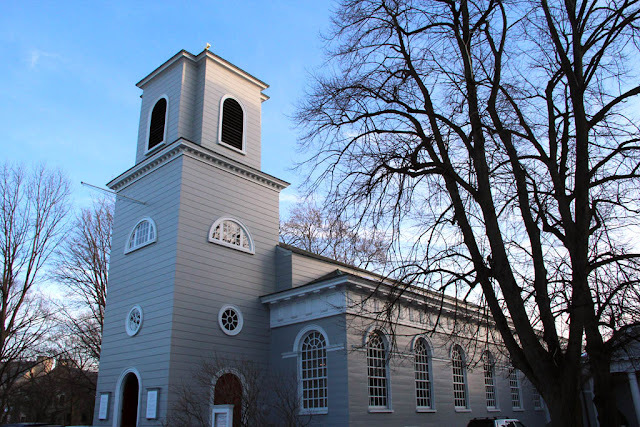 One is the Christ Church, founded in 1759. During the revolution the church was attacked, and bullet holes can still be seen on the building's walls. George Washington worshipped in this church in 1775, during the siege of Boston. In the 1960s, Martin Luther King conducted a press conference inside the church to renounce the Vietnam war . Like the Common, Christ Church was declared a National Historic Landmark, in 1960. 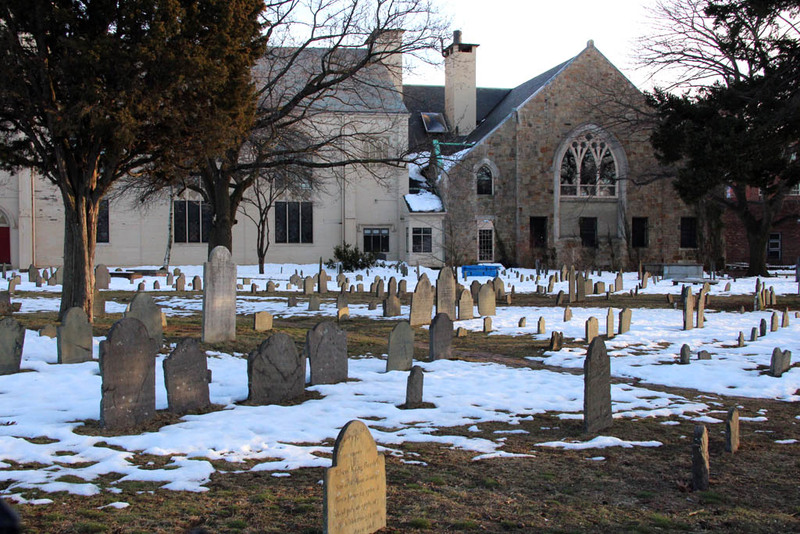 Another historic site near the Common is the Old Burial Ground, which is adjacent to the church. The old cemetery, which I thought looked like it came straight out of a Stephen King novel, with gravestones jutting out of snow-covered yard, was established in 1635. It was the only cemetery of Cambridge for more than 200 years . Some revolutionary soldiers were buried here. 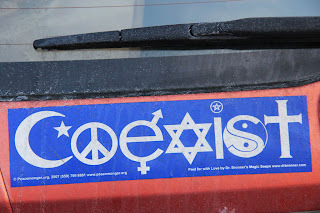 While we were there we noticed a car park near the church with this bumper sticker, the word COEXIST spelled using different symbols. 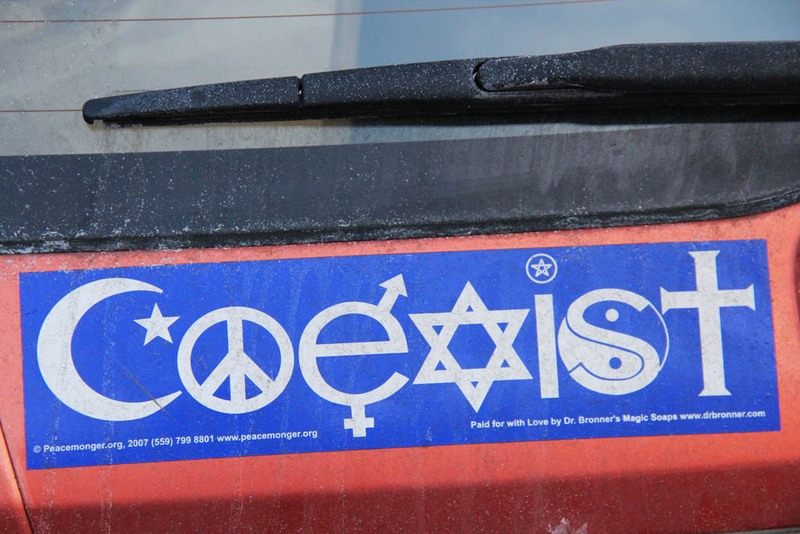 What's curious about it was that during the bombing of Boston Marathon and the subsequent manhunt, there was speculation that the car hijacked by the suspects also has the same bumper sticker (turned out it's not true). 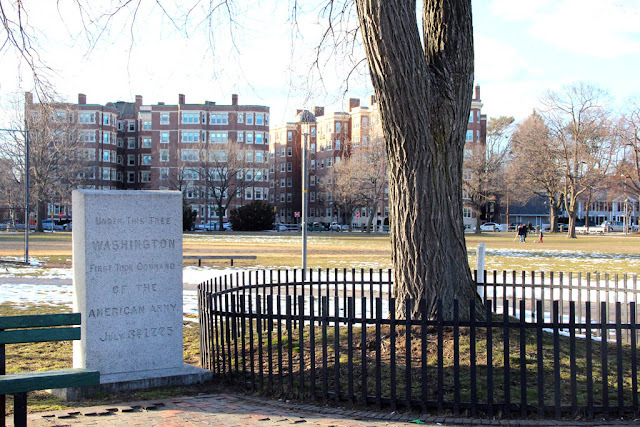 Cambridge Common is located near Harvard Square, bounded by Massachusetts Avenue, Garden Street, and Waterhouse Street.